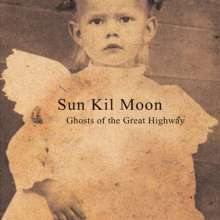 Der Artikel Sun Kil Moon: Ghosts Of The Great Highway (Vinyl-only release) wurde in den Warenkorb gelegt. Nachdem sich die 1989 in San Francisco gegründete Formation Red House Painters 2001 aufgelöst hatte, verbrachte ihr ehemaliger Frontmann Mark Kozelek (Gesang, Gitarre) viel Zeit damit, sich über weitere Karriereschritte Gedanken zu machen. Im Jahr 2002 gründete der Singer / Songwriter aus Ohio schließlich Sun Kil Moon. Mit von der Partie waren zu diesem Zeitpunkt Jerry Vessel (Bass) und Anthony Koutsos (Drums), und damit zwei ehemalige Red-House-Painters-Weggefährten. 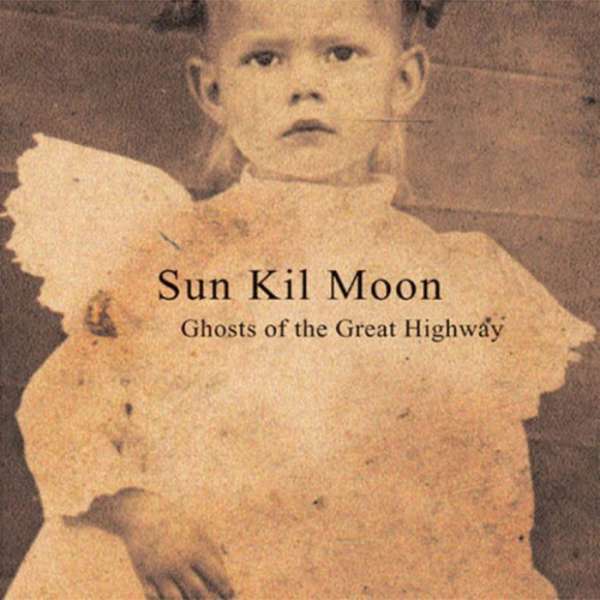 Rund zwölf Monate später präsentierten Sun Kil Moon ihr Debütalbum »Ghosts Of The Great Highway«. An diesem wirkten zudem der Black-Lab-Bassist Geoff Stanfield und American-Music-Club-Drummer Tim Mooney sowie Claire Bryant (Cello), Michi Aceret (Viola) und Alan Molina (Violine) mit. »Ghosts Of The Great Highway« kam via Jetset auf den Markt und begeisterte mit hypnotisch schimmernden Songs im weiten Feld von Folk-Rock, Alternative Rock und Indie-Folk die Americana-Szene. Die Nachpressung des Kultalbums erscheint mit dem Bonus-Track »Gentle Moon (Acoustic)«. Originally released in 2003 on Jetset Records. One time only vinyl re-press of this cult classic. An album as good as Ghosts of the Great Highway should never go out of print. Ghosts continues-- even fine-tunes-- the work Kozelek did with his former band, Red House Painters. These songs are virtuously stoic Americana-- all shimmery guitars, measured tempos, malevolent moods, and wandering melodies. His voice sounds like Neil Young’s, especially in the effortlessness with which he hits the high notes then returns to a lower, earthier texture. Ghosts is a travelogue of sorts, speeding through the Midwest and the West; in this sense, it’s the male equivalent to Lucinda Williams’ Car Wheels on a Gravel Road, especially in the imperfect mirroring of physical terrain and emotional geography. The band Kozelek assembled for Ghosts-- Anthony Koutsos (Red House Painters), Tim Mooney (American Music Club), and Geoff Stanfield (Black Lab), along with a few guests-- ably but subtly bolster his lyrics and vocals, generating a steady clip that never flags. The result is an album as hypnotic as highway divider lines whizzing past. Includes original bonus track »Gentle Moon (Acoustic)«.